When I pulled up to my first assignment, the thermometer in my car read -1. I got out of the car and made the image above. 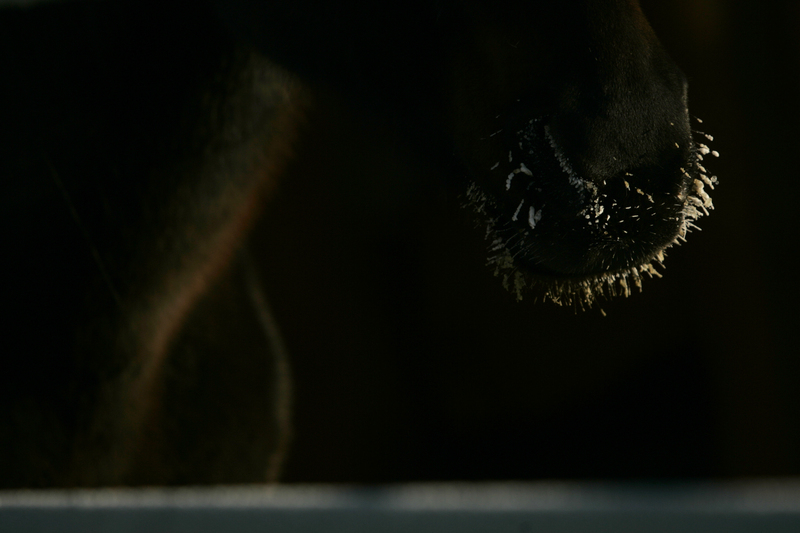 For all you city folk who may not understand what that is, its ice crystals on the nose of a horse. I later found out that it was a 27 year old horse. I was freezing, the horse couldn’t care less.